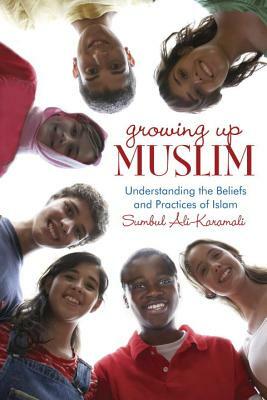 Author Sumbul Ali-Karamali offers her personal account, discussing the many and varied questions she fielded from curious friends and schoolmates while growing up in Southern California—from diet, to dress, to prayer and holidays and everything in between. She also provides an academically reliable introduction to Islam, addressing its inception, development and current demographics. Through this engaging work, readers will gain a better understanding of the everyday aspects of Muslim American life, to dispel many of the misconceptions that still remain and open a dialogue for tolerance and acceptance.